Scented with bergamot and lemon essential oil, giving you luxury feeling of cleansing with lovely gentle citrus note. 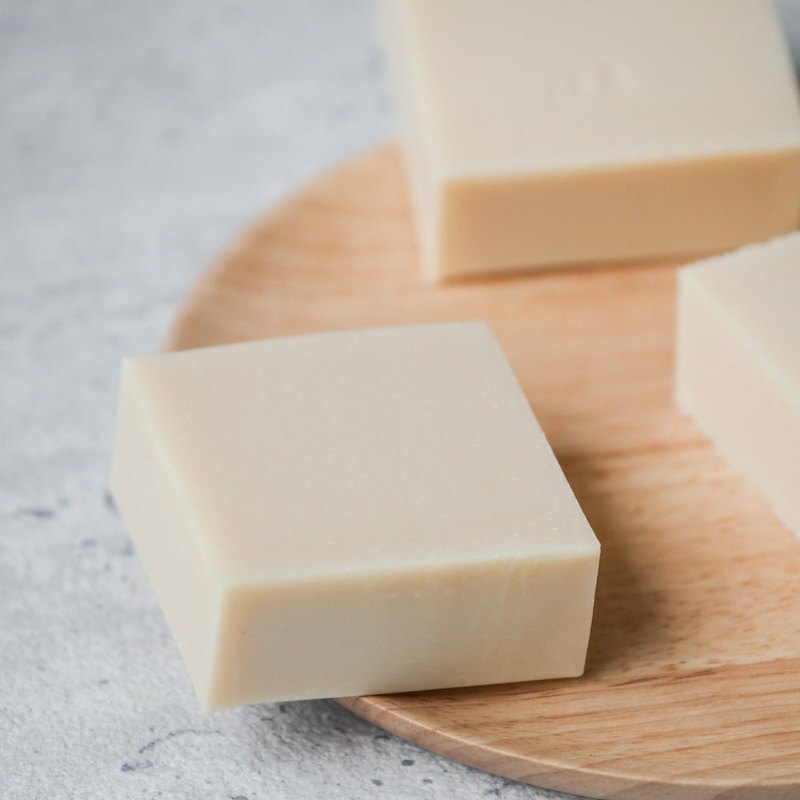 Full list of Ingredients: Saponified oils (Olive Oil, Avocado Oil, Rice bran Oil Coconut Oil, Shea Butter), bergamot and lemon essential oil Net Weight: 120± 5 g Notes: Earthy handmade soaps are handmade in small batches to ensure quality. Due to their handmade nature, products may show slight variance from photos. Please try to keep dry between use by using a draining soap dish to extend the soap life. Usage: Lather with water between hands, and apply generously to face and body then wash off. All products are handmade in Taiwan by our in-house designers.